The organisation covers both the Municipal Archaeological Museum of Monterenzio and the Monte Bibele Area of Archaeological and Natural Interest (L'area archeologico-naturalistica di Monte Bibele). The new museum exhibition, inaugurated in 2015, is dedicated to the archaeological finds of the Idice and Zena valleys, and it shows the culture of Apennine people from Prehistory to Roman Age. 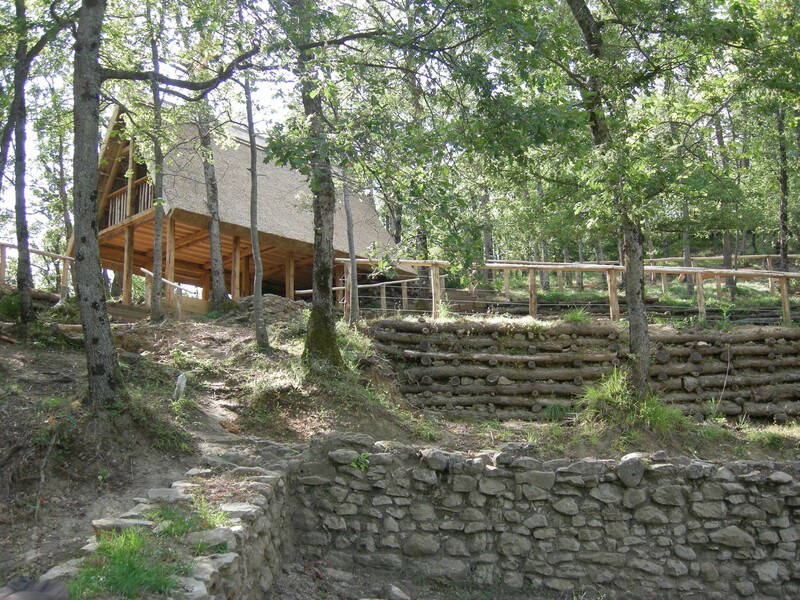 The association "Arc.a Monte Bibele" is managing Monterenzio and Monte Bibele Museum and Archaeological area. 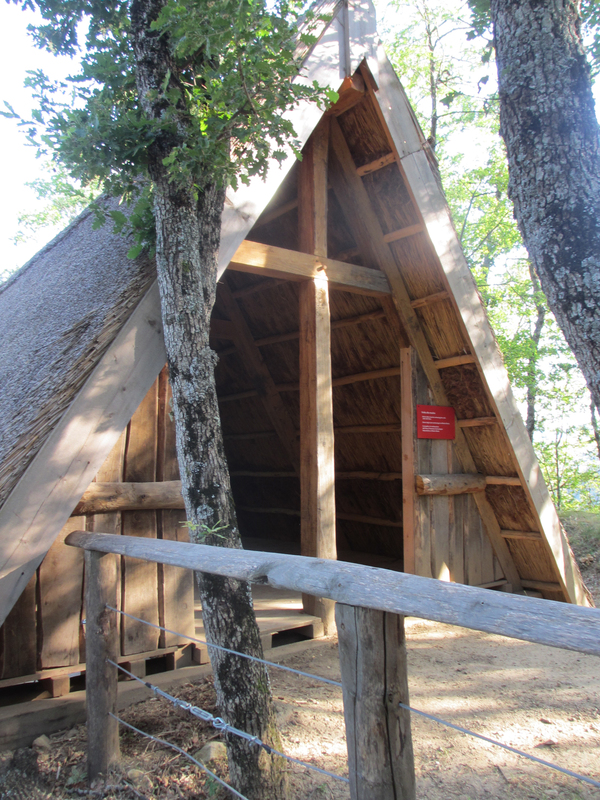 The museum exhibition is focused on the reconstruction of two houses — one inside and one outside the museum — of the Etrusco-Celtic settlement of Monte Bibele (4th-3rd centuries BC). The halls collect also finds from the votive deposits and necropoles of Monte Bibele and Monterenzio Vecchio; with a tactile path with panels in Braille available to all visitors. One of the most exciting finds of the museum is the solar dial, an Etruscan astronomical instrument used in the settlement for foundation rites. 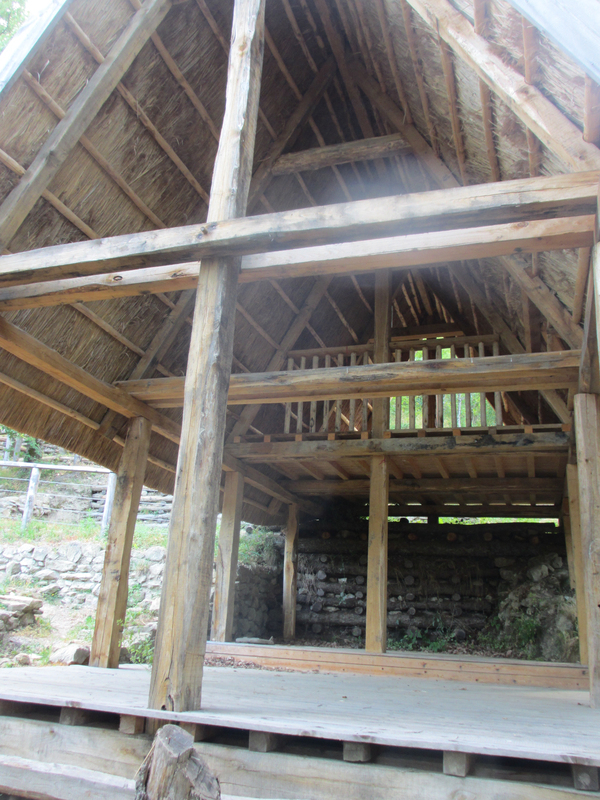 The walk around Monte Bibele archaeological and natural area shows many fascinating evidences such as the two houses reconstructed on the archeological site of the actual village, ancient streets, sacred areas, a stonework well, an orchid trail, and so on. The area is representative of the unique Italian example of the alliance between Celts and Etruscan, who, together, tried to oppose the Roman advance. 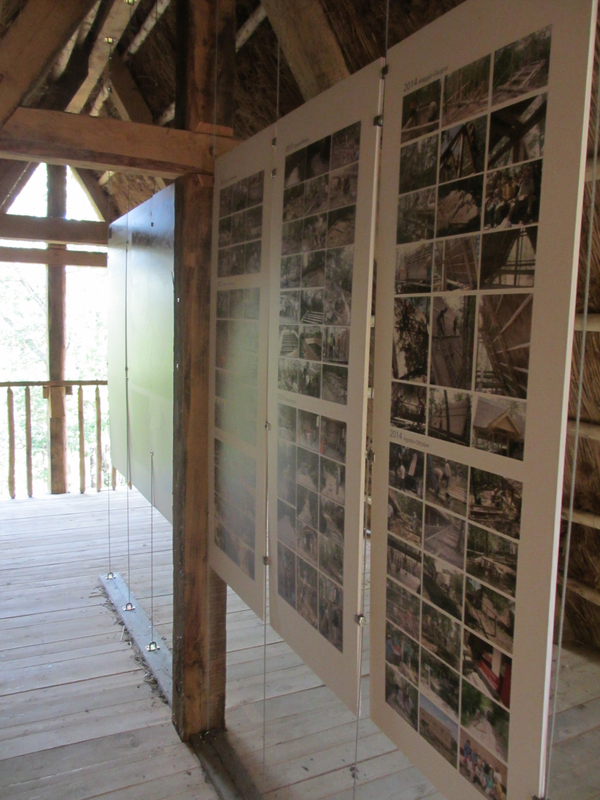 Thanks to European funds for development of Emilia-Romagna region, since 2015, new excavations, restorations and the construction of visitors’ paths have provided a fundamental starting point for an ongoing process to further the international recognition, visibility and access of the Monte Bibele settlement.